Our Private Whisky Tour of Scotland's finest Distilleries (Whiskey to our US guests). 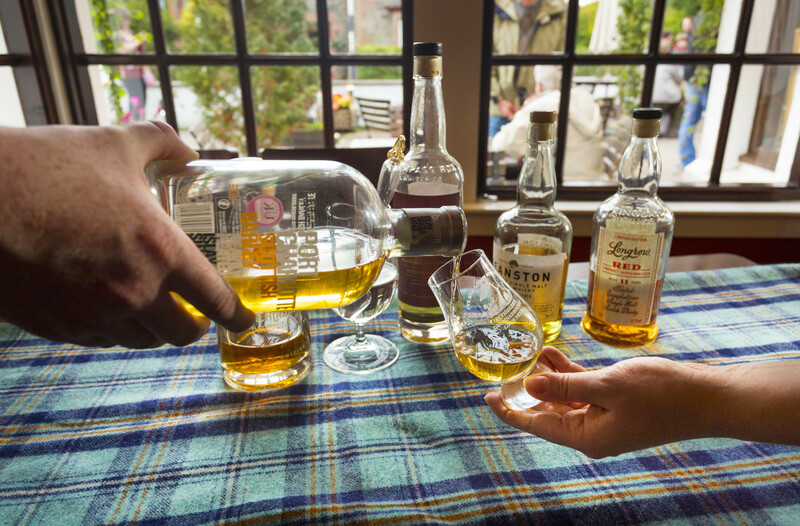 Sample a 'short' (the local name for a glass of whisky) in fabulous locations, set amongst some of our most outstanding countryside of Glens and Lochs. We will arrange for a tour of one the best Distilleries where you can see how Scotch Whisky is produced, we will visit another for a wee dram (a drink of whisky / whiskey), enjoy lunch break plus there will be an opportunity if required to shop for Scottish Clothing, Cashmere and Gifts to take back home. 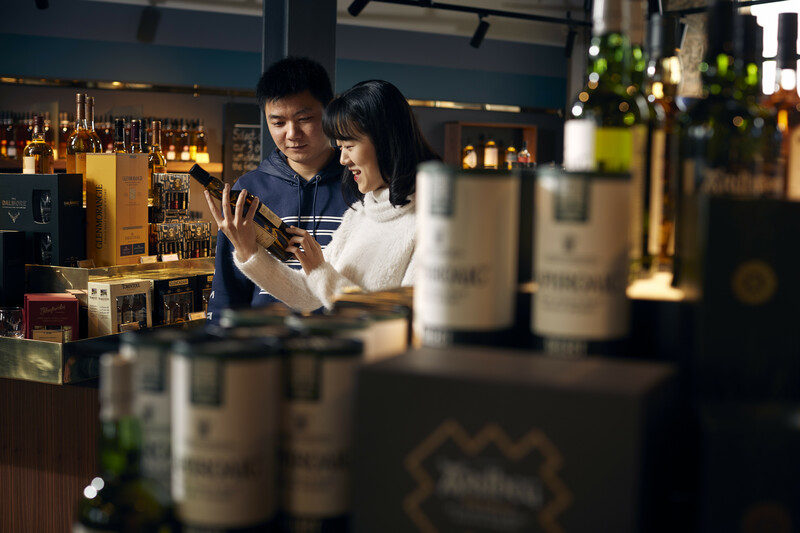 We visit Edradour Distillery the smallest Distillery in Scotland, Blair Atholl Distillery Pitlochry, Dewars Distillery, Famous Grouse Experience and other top Whisky (Whiskey) Distilleries in Scotland, this will vary according to times, days, holidays etc. we typically visit two Distilleries on this tour that you choose suibject to availability and weather conditions. We also have a lunch break in a Traditional Pub before heading back to Edinburgh. 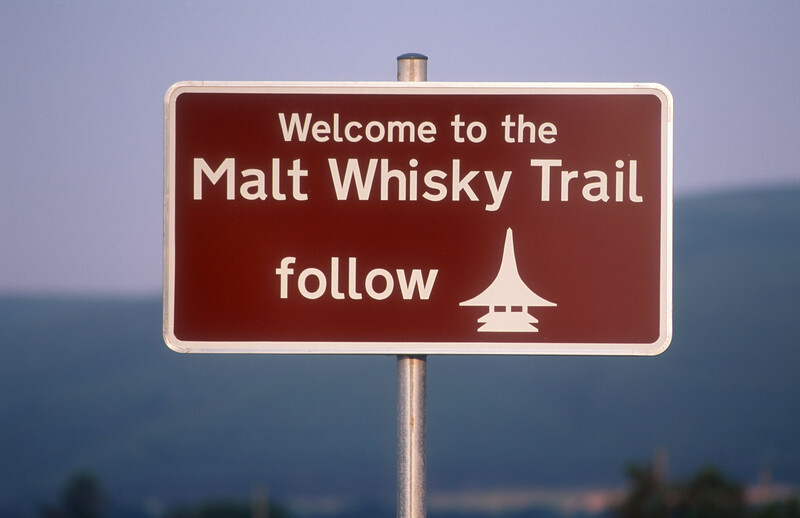 Another option is that we can visit a castle and one Whisky Distillery, if this is your preference. This is a Private Tour by luxury car or people carrier personalised for you, we can change and extend it to your personal requirements, even on the day. 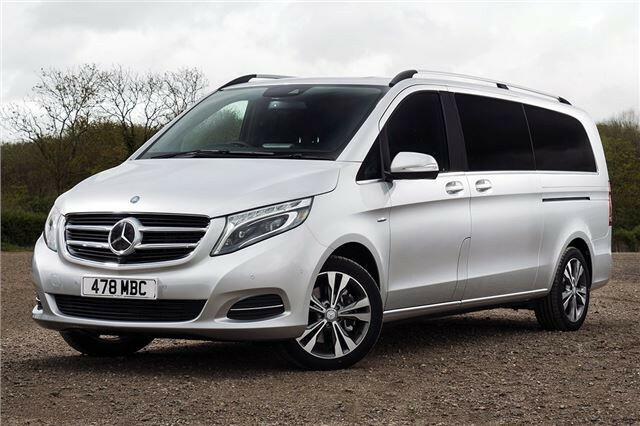 We offer chauffeur driven Mercedes Cars and Mercedes People Carriers MPV's to cater for every requirement. Tour starts daily at approximately 10am from you Edinburgh Hotel or Home unless otherwise requested. This is a Private Day tour from Edinburgh by luxury car or people carrier personalised for you, we can change and extend it to your personal requirements, even on the day. Prices are per chauffeur driven car. All are Exclusive Private Tours / Road Trips for your group. (attraction entrance fees & meal / drinks cost not included in tour). Should you feel you require very detailed information on your Tour, we can provide an official guide for an additional £150-£250 per day. We offer English Speaking Guides, Russian Speaking Guides, Spanish, Italian, French, German and Chinese speaking Guides. Professional Travel Photographers - we can take you efficiently to top locations around Scotland or to any assignment you may have, we can provide ladders etc. as required to get that top shot. Keen Amateur Travel Photographers we can assist with your assignment and even give you a top Travel Photography book to get some ideas & inspiration on the way.